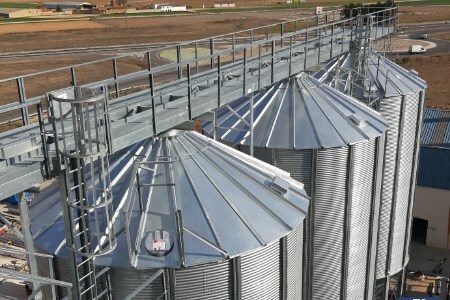 On 28 March, Prado Silos announced that the company has finished an installation for Intermalta in Albacete (Spain) that is already finished and ready to work. The installation was for four conical bottom silos at 60º for malt storage with a total storage volume of 2200 m3. Intermalta produces malt for brewing.